oh, please do, and report back ! There’s a guest 🛏 waiting for you! isn’t that the best? ! 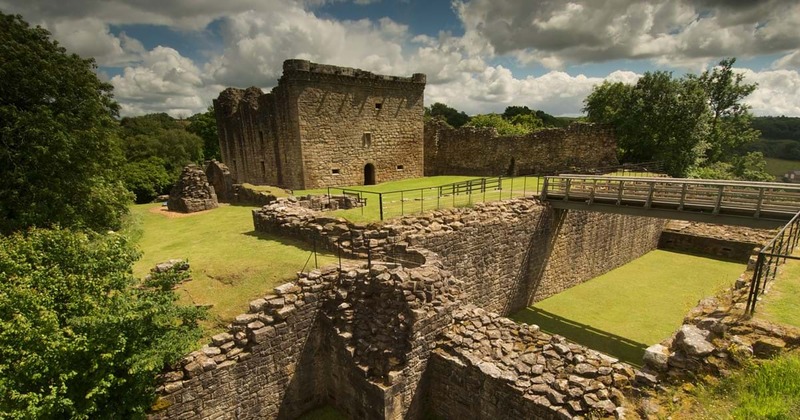 I love the Scottish castles and Scotland in general. I hope I can get there sooner than later! Thanks for the wonderful post, Beth! He’s a handsome sort! I love badgers (from afar) and recently painted one, recently deceased, on my road. Perfect quote. My oldest read that series multiple times. Badgers….I wonder if the cat food will work? I surely would cede my steps to the angry badger, Beth, though I refused to bestow the underside of my backyard shed to the burly groundhog. I love this so much. 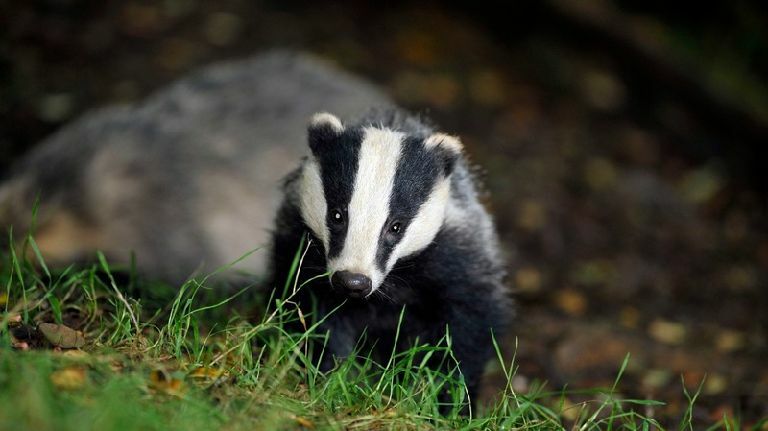 A wee badger can close down part of a castle. LOL A person couldn’t do that unless well armed. The badger, on the other hand, could bring the place to its knees. How fabulous is that? Really. Great story. So true. We are so big but nature can still win out. 🙂 The poor badger is probably wondering what’s going on. I certainly wouldn’t want to run into a hungry, scared badger. Poor thing!!! I for one will gladly step aside for an angry badger! Perhaps you could feed him some Buckeyes served by a Wolverine. An interesting story. I have never seen a live badger. he put the ‘bad’ in badger!